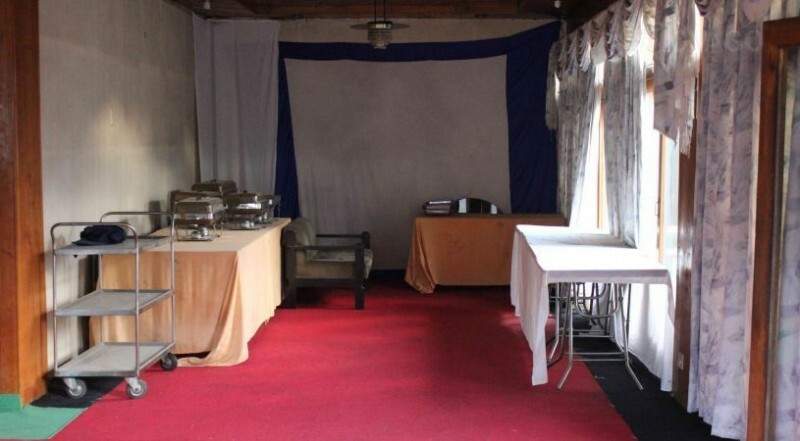 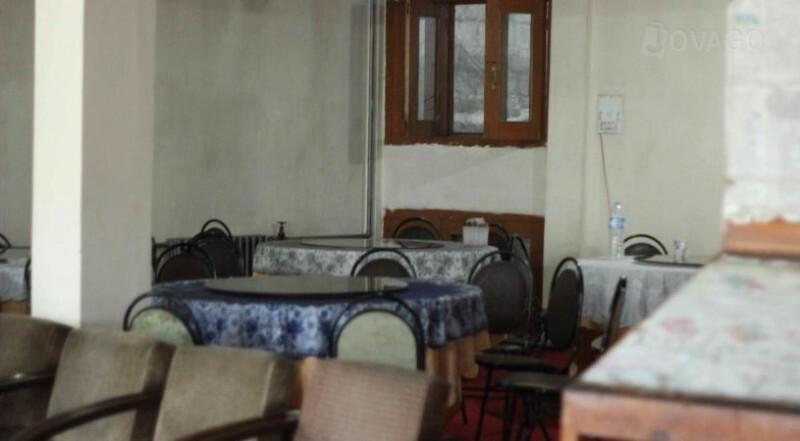 Gilgit Gateway Hotel is a two star hotel located at Riaz Road, Khomar Chowk the location of the hotel is very well known and beautiful you will really feel awesome when you spend your time in this hotel. 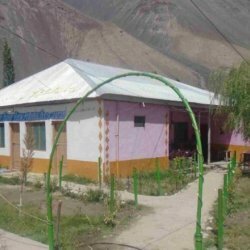 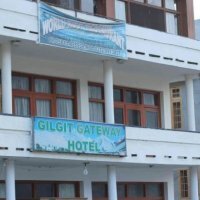 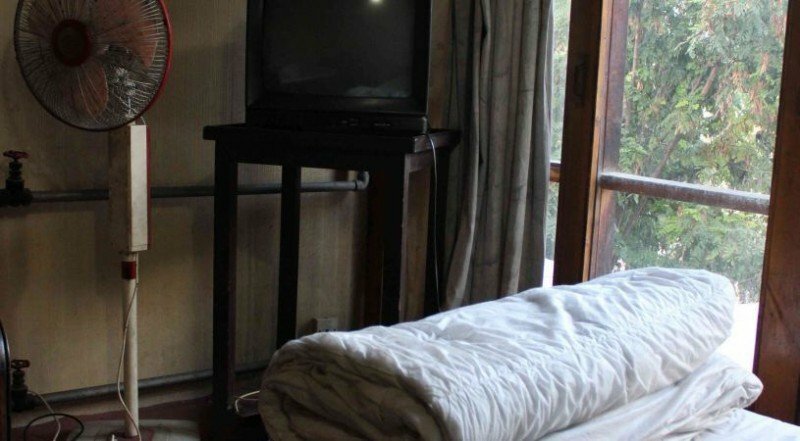 Gilgit Gateway Hotel is a best place to stay in when you visit Gilgit Baltistan. 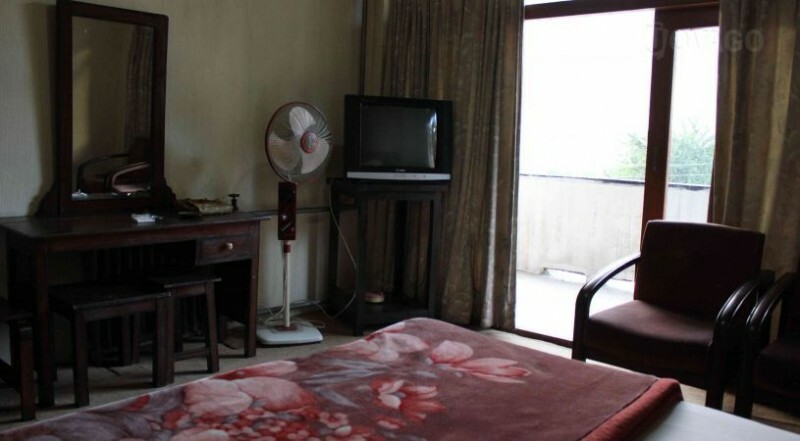 The hotel rooms are very neat and clean plus the food of the restaurant is very yummy and mouth watering.